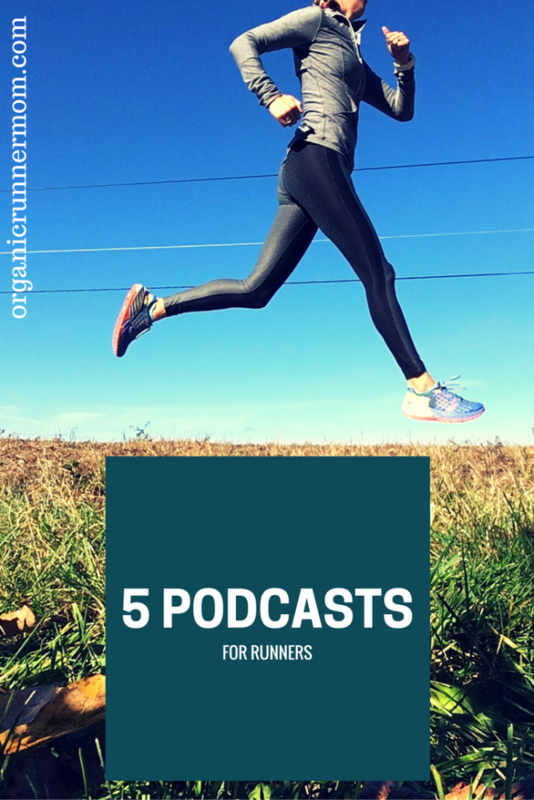 There are so many great podcasts for runners and endurance sports athletes. Through interviews and conversation you can take a peek through the window of somebody else’s success (and failure) and into their goals and hopes and dreams.Inspiration can be found in many different places. Inspiration can come within or can be found in external sources like a song that hits you just right causing you to break out in song with new energy. We can gain inspiration through seeing the positive and kind actions of others or when we see a truly incredible performance of athletics that was expected or a true surprise. The stories that people carry with them every day can provide us with new found motivation and desire to go for goals. That’s where podcasts come in. 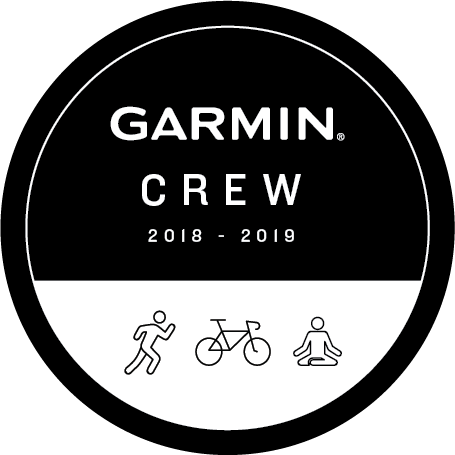 If you are looking for a little inspiration there are a wealth of running and endurance sports focused podcasts that will bring you a new spark after a good listen. I have been lucky enough to have been interviewed for several different podcasts and hopefully my words may inspire some of you to set new goals for yourself. Podcasts can be informational and also provide motivation because many of the people who are interviewed are regular every day people just like you and me. Here are 5 of my favorite running and endurance sports focused podcasts including the latest one that I was interviewed for, Diz Runs! DIZ RUNS is brought to you by Denny or Diz as he is known by friends. 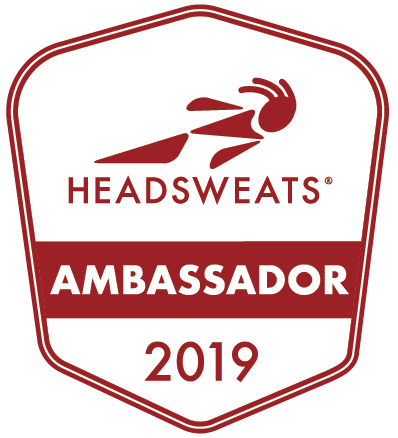 He currently lives in Florida with his family where he runs, writes a blog and now brings to you in the running world this awesome podcast where he has interviewed everyone from me to Olympian Nick Symmonds to sharing tips for running. Many of your favorite running bloggers have been interviewed by Diz so be sure to check out this podcast. Give a listen to this podcast for runners which features me! Diz Runs! 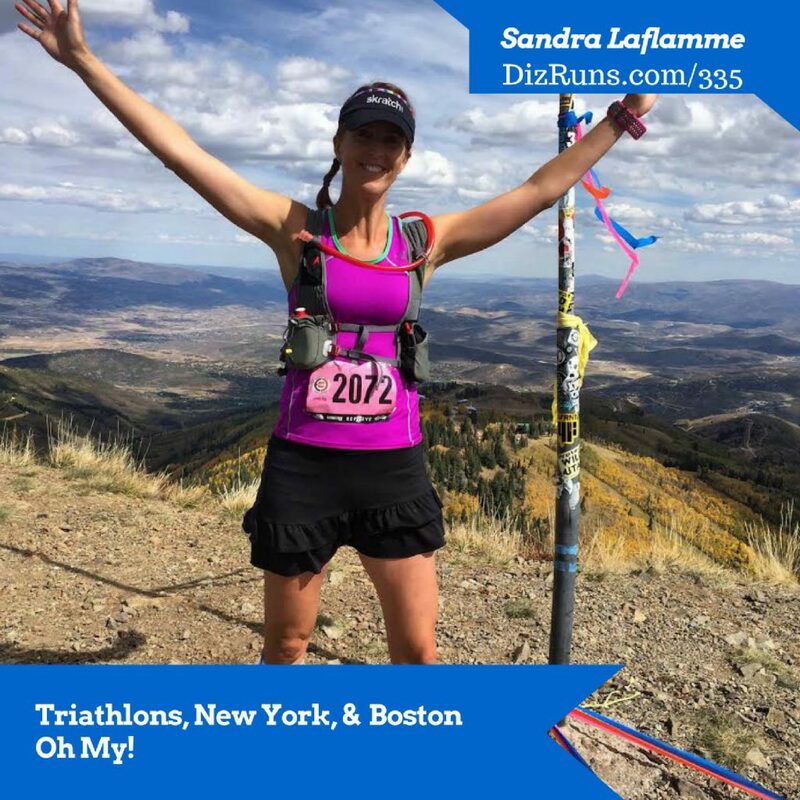 My podcast interview with DIZ is featured on his site this week as DIZ RUNS PODCAST EPISODE #335 where I talk about my latest experience running the New York City Marathon, racing triathlons and so much more. I hope that you will please check out my interview as well as many other episodes! 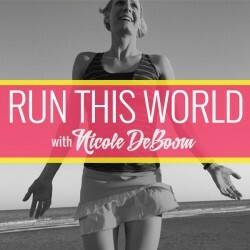 Run This World With Nicole DeBoom is hosted by my favorite female entrepreneur, Ironman Triathlete and founder and CEO of Skirt Sports Nicole DeBoom. 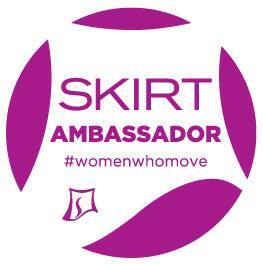 Nicole turned the women’s fitness clothing industry on its head when she introduced the world to her first running skirt, the TRIKS at IRONMAN Wisconsin in 2004. Today she runs a thriving business and is also a mom to an energetic daughter. Nicole’s podcast features change-makers, the people in our world who have a vision for what the world can become. You will feel inspired after listening to the interviews on her podcasts. 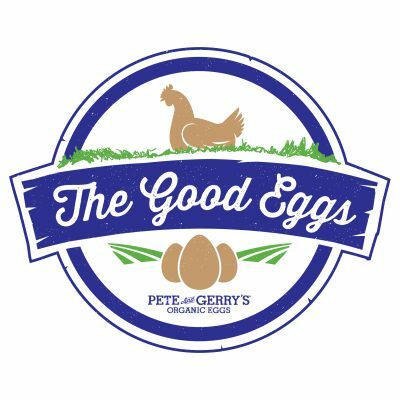 I love her most recent episode featuring Robyn O’Brien who talks about “Cleaning Up Our Food.” This is obviously a topic of grand importance and constant discussion in our household since our family business is organic eggs. Runners Connect Run to the Top with host Tina Muir, elite woman runner. First of all you will be mesmerized by Tina’s British accent. Then you will quickly be drawn in by her realness. 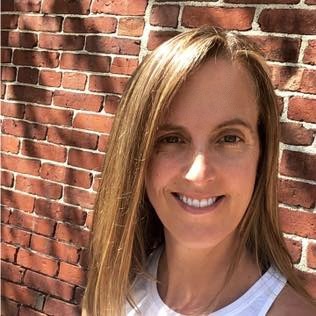 Then you will love her knowledge about running and all of the fantastic interviews she does with running influencers, scientists, psychologists, nutritionists, & everyday runners with inspiring stories. 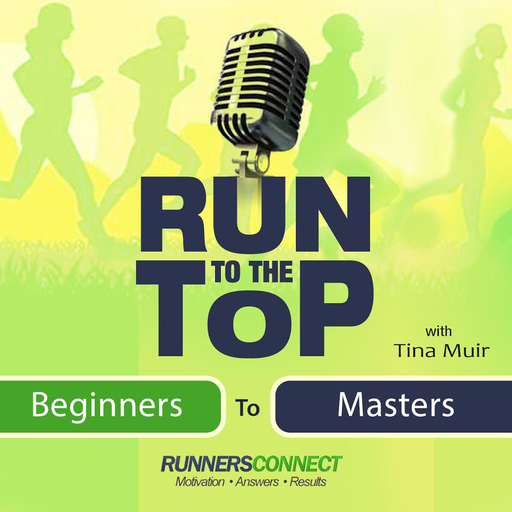 There is so much knowledge and inspiration to be gained through listening to Tina Muir and the Runners Connect Run to the Top Podcast. Trail Runner Nation Are you looking for a discussion about anything and everything related to trail running? Well, then this is the place to give a listen. Here you will find nutritional advice, race discussions, talk about trail running gear and so much more! Another Mother Runner The Podcast. If you are a mother and a runner or just a female who loves to run I am sure that you have probably come across this great duo of Sarah Bowen Shea and Dimity McDowell, both runners, mothers, and inspiring authors of several books for women runners. Their podcast will uplift and entertain you while bringing you great running tips and inspiring stories! What is your favorite podcast that you are currently listening to? I don’t listen to podcasts when I run–I must be one of the few who aren’t onboard with that. I should start listening at least in the car! I was interviewed by Denny and it was such a great experience! Another blogger and I are considering doing a podcast. Wouldn’t that be fun? LOVE Diz Runs, Nicole DeBoom and Run to the Top. What could be better than listening to people talk about running while you run? 😛 Thanks for the new suggestions, I’m going to have to check out Trail Runner Nation and Another Runner Mother! I don’t listen while I run, but I listen to podcasts when I drive to my trails to go run. I was interviewed by Denny also and it was so fun! I just finished listening to your podcast with him – great job! And Tina’s podcast is always a favorite also. i will try to listening to these 5 Podcasts that you recommend when i have free time, may be when driving car, for example. thank for sharing. I love podcasts, but strangely don’t listen to any about running… YET! I’ll have to look into some of these 🙂 My favorites are Freakonomics, RadioLab and TedRadioHour. I have a billion podcasts downloaded, but I am the worst about actually remembering to listen to them.